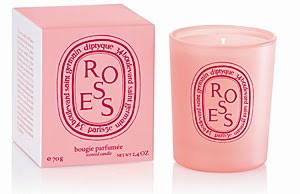 I can’t help but love this Diptyque Roses Mini Candle. The scent – a delicate, sophisticated tender French rose – takes you to the start of spring. (Don’t we wish we were there – enough freezing cold weather already!). This is the perfect thank you gift for a best friend, sister, or mom.